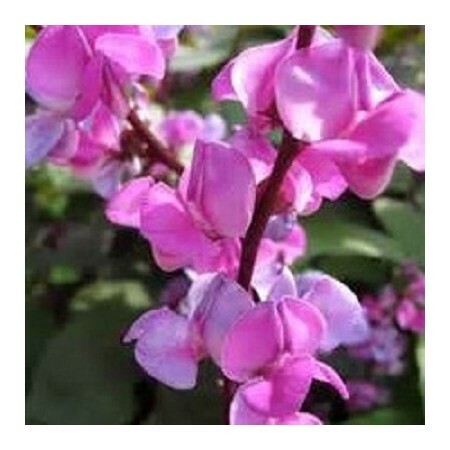 Hyacinth Bean, also known as Indian bean or Egyptian bean. 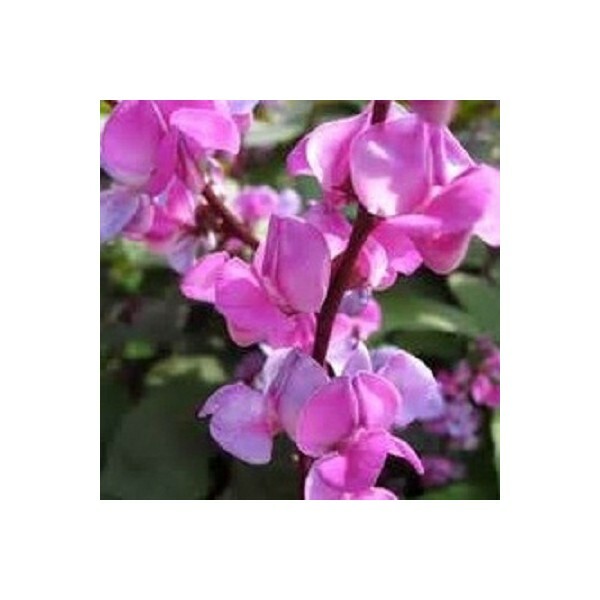 The Hyacinth Bean is most often grown as an ornamental plant. It can be eaten, BUT with great caution so read up on proper cooking of the bean before you do. 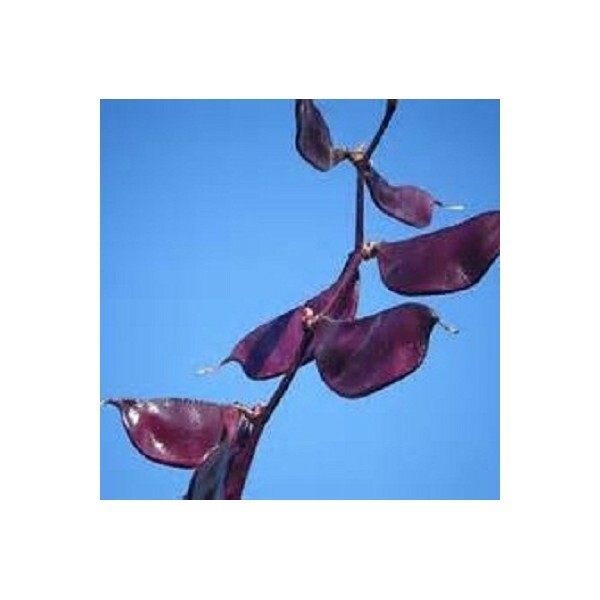 It is a very vigorous grower with shades of purple in the leaves, stems, flowers and showy purple seed pods.You are getting 24 seeds total. 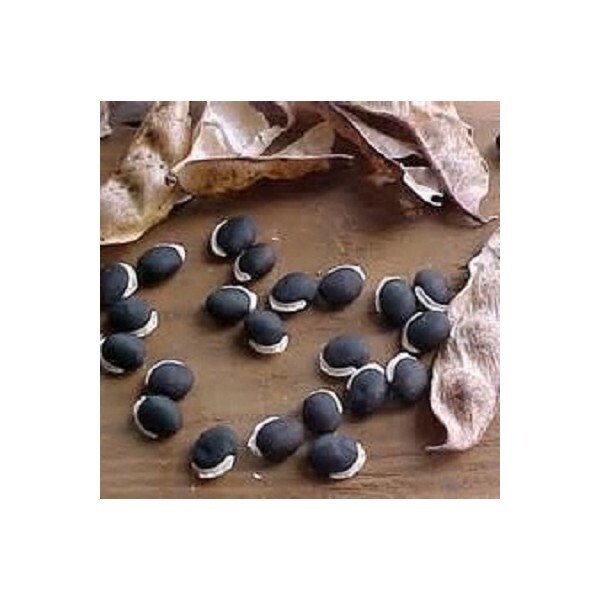 The seeds are very hard and soaking them overnight, before planting, will improve germination. Plant in full sun. space seed 6 - 8 in. apart and the vines will spread as far as they can.